You may have heard this on your radio, or you may have seen the #RabaBabaEh Coza​ trend on social media. It’s the official release of the first single by The Gratitude titled “Rabababa-Eh​”, a music group formed in 2016 by the leadership at The Commonwealth of Zion Assembly (COZA). 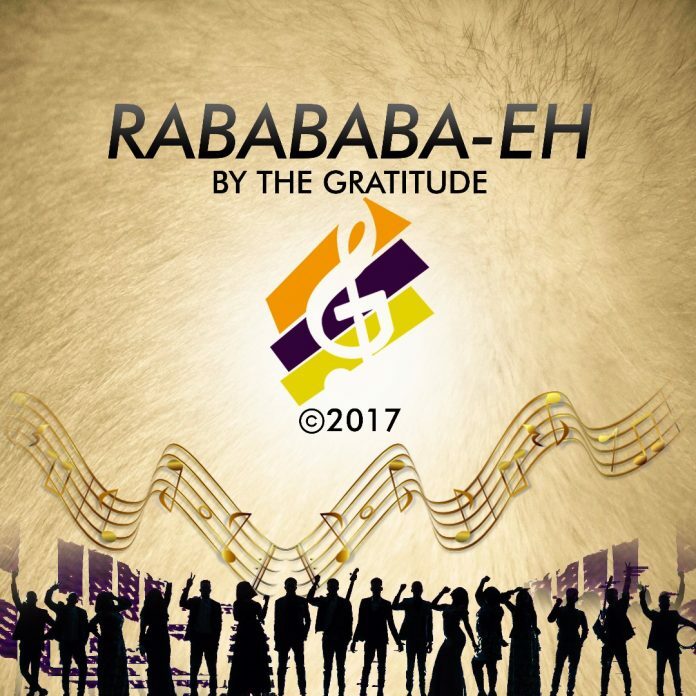 In anticipation of their coming Album “Hello World”​, this song; ‘#RabaBabaEh’ drops for free for seven days. The song emphasizes on the need to pray, consists of a blend of rap, trap and soul.